Mr. Praful Bavishiya is the Founder and Director of Lucent Cleanenergy. He began his business in Real Estate under the name of “Shivam Developers Pvt. Ltd.” in 1990. 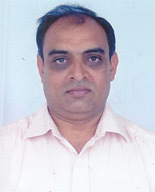 He holds a graduate degree in commerce from Gujarat University, India. Mr. Shailesh Bavishiya is Director of Lucent Cleanenergy. 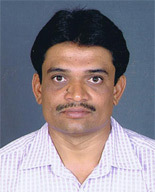 He holds a graduate degree in Science from Gujarat University, India. He plays a key role in management of Production floor at Lucent.